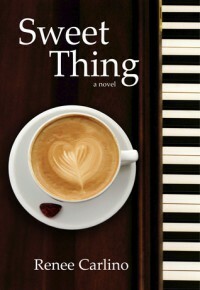 This book starts out with Mia and Will on the airplane headed to New York where both are making a fresh start in their lives. Mia's father passed away and she's taking over her father's business and apartment. 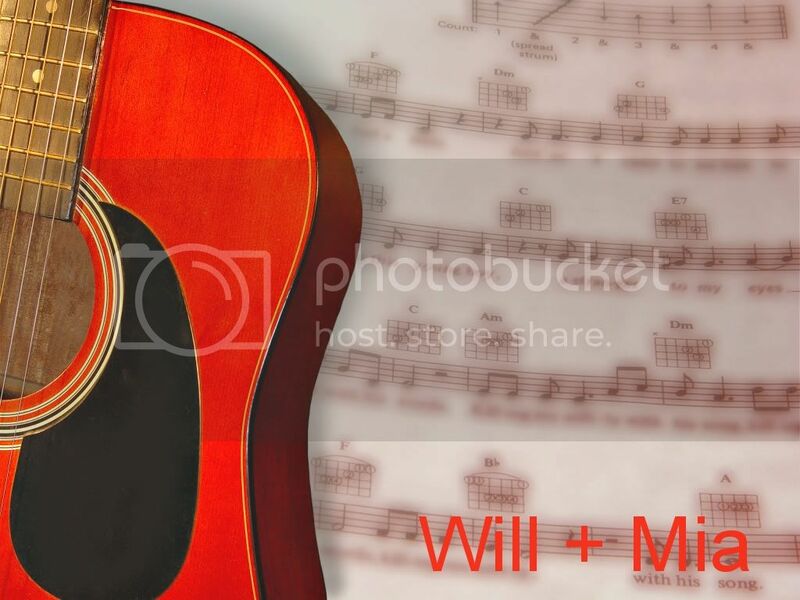 Will, a hot musician has no where to go and becomes Mia's ROOMY. Yes....exactly what you think is going to happen...only it took 75% of the book for the two of them to admit their feelings. I really LOVED Will...he was AMAZING, PERFECT, HOT, SWEET, did i say he was perfect??? Mia...i wanted to like her, i really did, but not until the end of the book, which THANK YOU MOTHER OF GOD had a Happily Ever After. "Remember Mia, LOVE life and life WILL love YOU back."